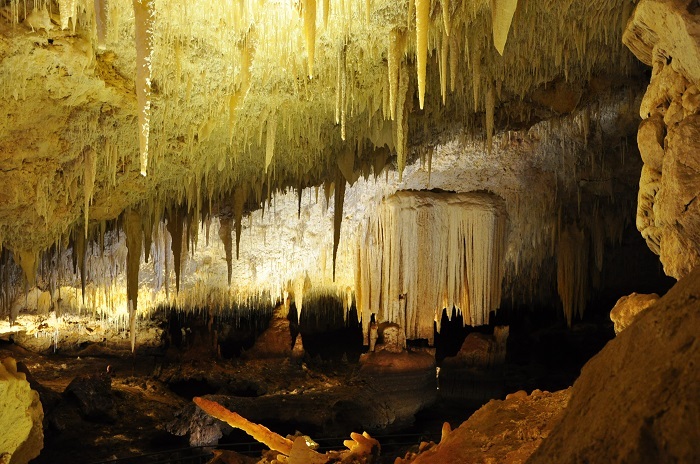 The Jewel Cave is a grandiose well known cave that has three massive chambers, which is located in the State of Western Australia, part of the Commonwealth of Australia. 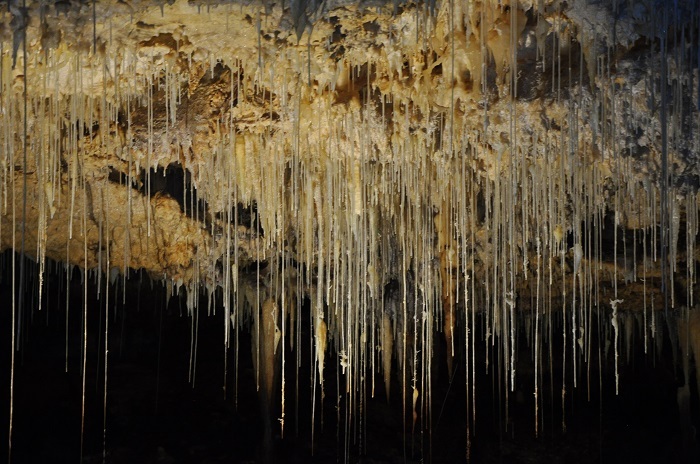 Being the biggest show cave in Western Australia, the Jewel Cave is home to one of the longest straw stalactites which can not be found in other caves, offering an impressive surreal experience to all those visitors who go to this underground wonderland. 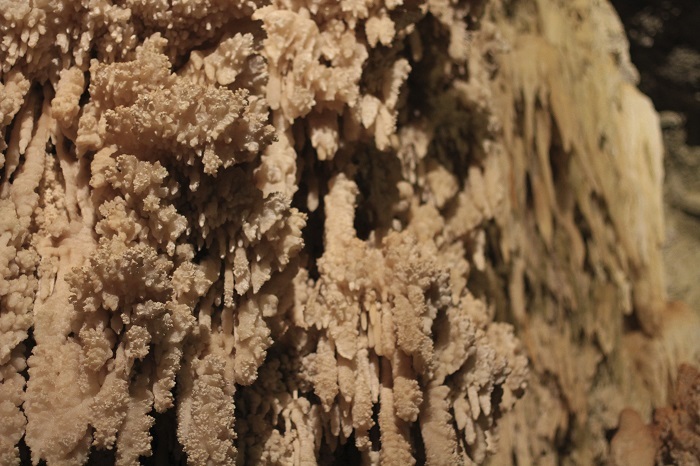 The dazzling visual display that showcases one of the finest and most meticulous work of the nature, has been carved throughout the thousands of years, where the stalactites and helicites need to be seen in person so that one would believe that something like that really exists. 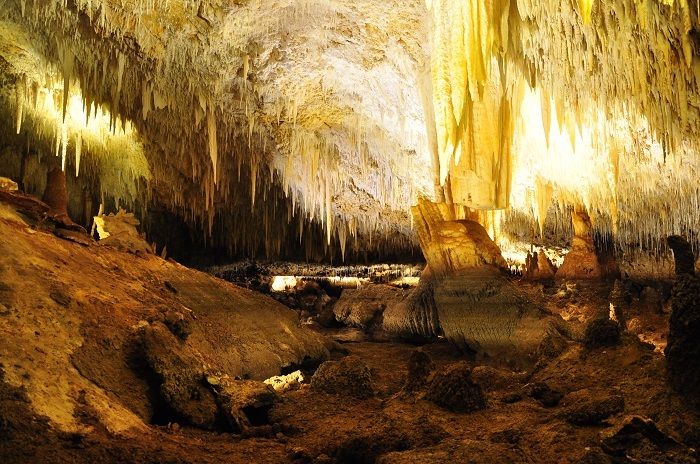 As the cave sinks up to 42 meters (138 feet) in depth, it also stretches for almost 2 km (1 mi), and with the surveys which have been carried out there, it has shown that it is one of the youngest caves. 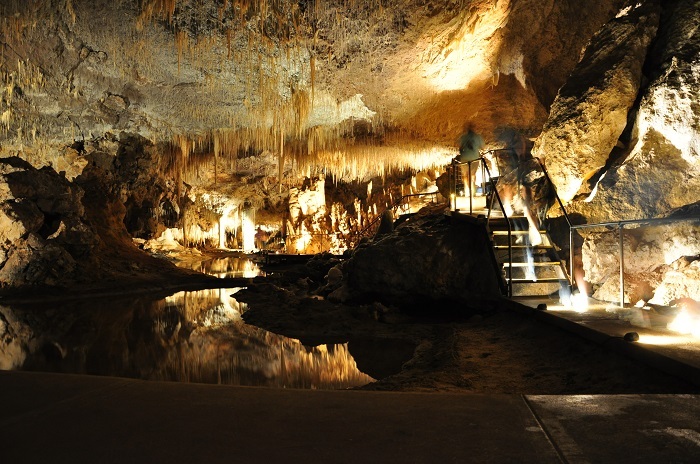 Hidden in the beautiful Karri Forest, only 40% of the cave has been developed for tourism, nonetheless, that percentage makes it 100% great experience to the visitors. 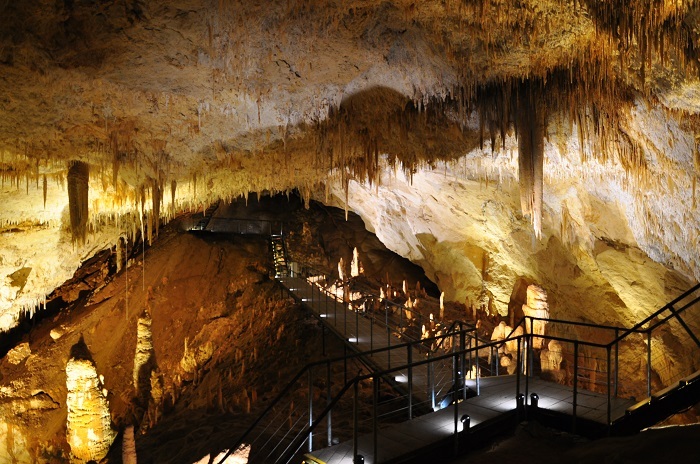 As there is very little, almost no natural light, gives the impression of a horror movie, however, with the first descent down a long, narrow tunnel which opens at the top of the first giant cavern, creates a breathtaking introduction to the rest of the Jewel Cave. 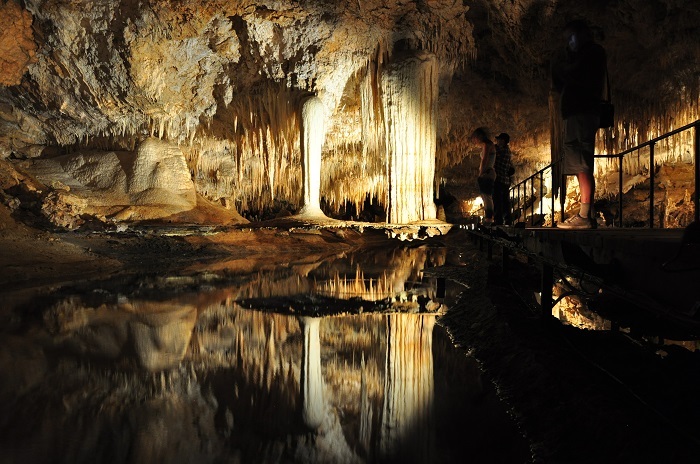 With the soft golden glow and the sheer magnitude of the formations, it is definitely Western Australia’s most beautiful attraction, where some of the stalagmites are weighing some 20 tonnes. Named after a smaller section which is known as the Jewel Casket and its crystal formations, there is a great number of people who have put this attraction on their “bucket list” of places to visit, and it shall continue to be exactly as the name suggests, a great jewel of Western Australia.